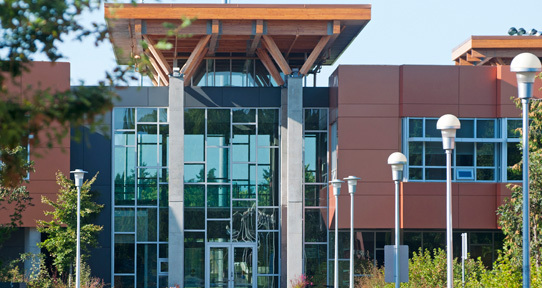 The Michael Williams Building on the UVic campus. The Office of the Vice-President Finance and Operations is located on the second floor of the Michael Williams Building, Room A212. Office hours are 8:00 a.m. to 5:00 p.m., Monday to Friday excluding statutory holidays. A map of the campus is available at uvic.ca/maps. Sorry, no information is available at the moment. Please check back.